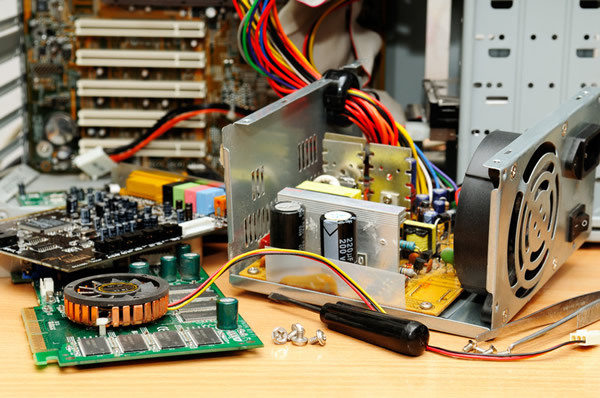 CV Technology Group offers a wide selection of new and used or refurbished IT equipment. Tired of talking to tech support that clearly lives out-of-country? Nothing is more frustrating than something not working when you need it most. Doesn't it seem like your computer always needs repair at the worst times? Our friendly technicians are well trained to fix any computer problem, don't be stuck with a broken computer. Carolina Technology Support has your repair solution, no matter where you bought your computer. CV Technology Group has a professional staff available to answer any questions you have related to your computer equipment that we sell. We have hands-on technical support for any problem you might encounter. Call our Albemarle office at 704-982-3001 or our Locust office at 704-781-0050.